Not everyone can afford Apple's high prices, so a great way to save on the gadgets is to jump back a few generations to an older, and well-reviewed iPhone release. 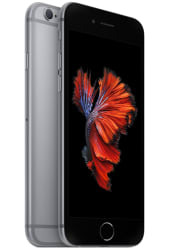 This Editors' Choice 6s deal at Walmart is a great place to start shopping too, as the 32GB model comes in at an all-time low for any prepaid version we've seen. It's available on the Straight Talk or Total Wireless network. 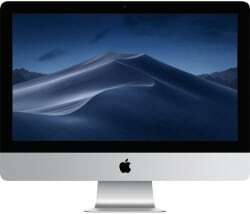 Apple will release its brand-new 22" iMac on Tuesday March 26, and we've already seen an Editors' Choice-worthy price on its preorder at B&H and Amazon. Both stores have knocked $200 off Apple's list price, which makes the upgrade a little more justifiable. It features a new 8th-generation Intel Coffee Lake Core i3 3.6GHz quad CPU, 21.5" 4096x2304 IPS display, 8GB of RAM and 1TB hard, AMD Radeon Pro 555X 2GB graphics..
Did you know that you can often cut costs on high-end electronics by foregoing their original packaging? If not, take this Editors' Choice Watch Series 3 deal as proof — it's selling for $40 less than what you'd pay for a factory-sealed unit anywhere else! 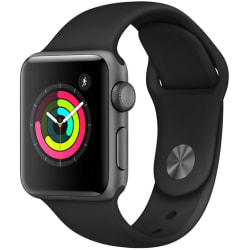 Features include an S3 dual-core CPU that enables Siri to talk through your watch, 1.65" 312x390 OLED display, 8GB internal storage, heart rate sensor and altimeter, and watchOS 4.0. Note: A 1-year QuickShip Electronics applies. This Editors' Choice deal is only available through Saturday, but it's so good that we had to include it! 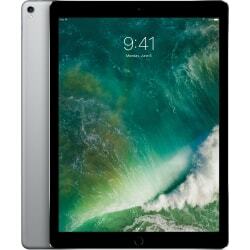 Last year's iPad Pro has fallen by $100 since our last listing, and is currently selling for at least $50 less than any other store today, including Apple. Only My Best Buy members can avail of this deal, but it's free to join, so make sure you sign up first. Note: No clear warranty information is provided, but the store offers free 30-day returns.